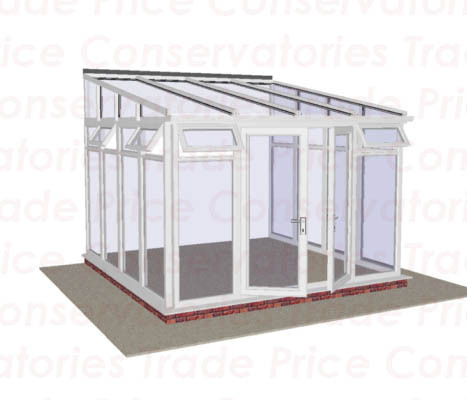 Here at Trade Price, we like to make your life a lot simpler so if you don’t have a big budget or just not enough room for a regular sized extension then we can put together one that is a size you want. 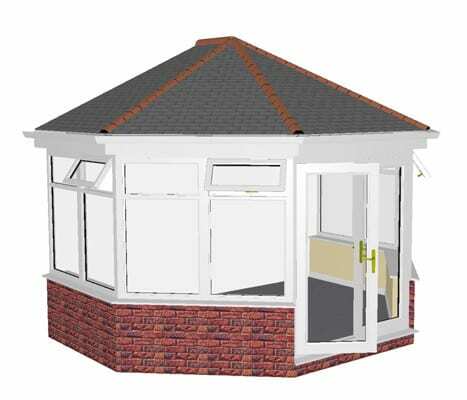 You have a lot of choices when it comes to what roof you want, the colours and styles as well. 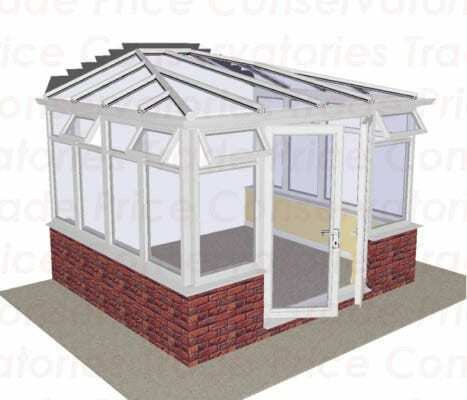 Skylights are also a possibility if you want more natural light inside and added ventilation with those skylights that can be opened. 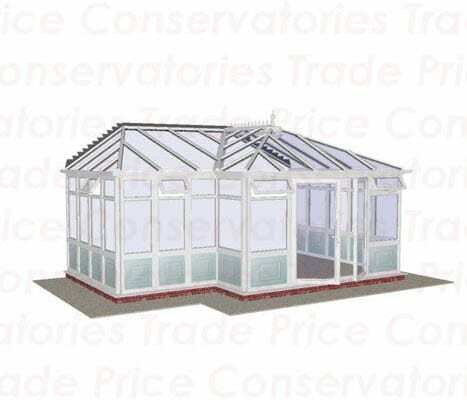 Trade price has been supplying to the trade and public for more than 18 years and we deliver the fastest. 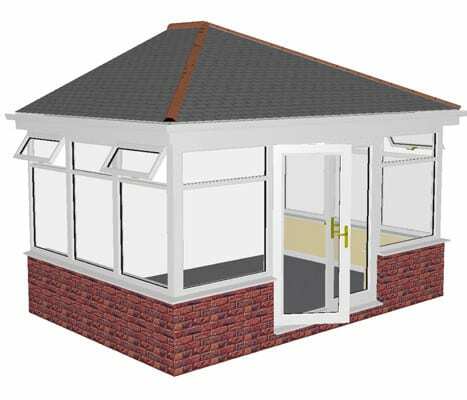 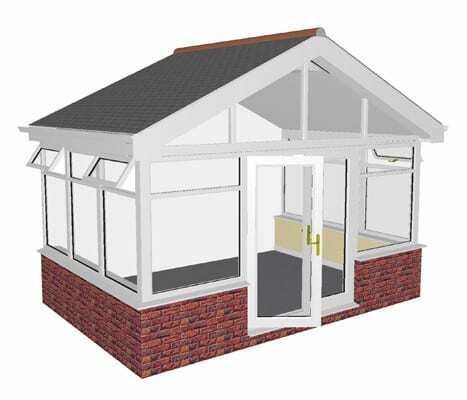 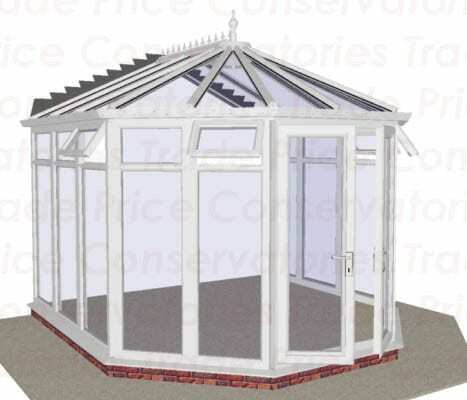 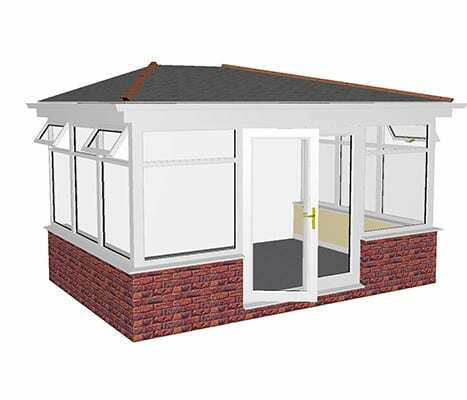 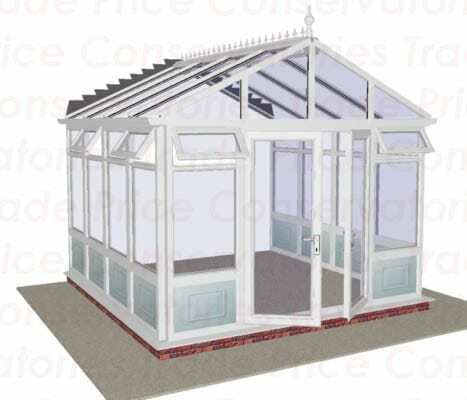 We also have a huge range of conservatories if an extension doesn’t take your fancy and you will have more choices when it comes to roof materials, colours and styles. 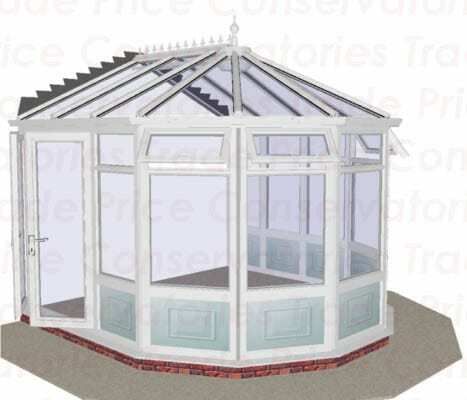 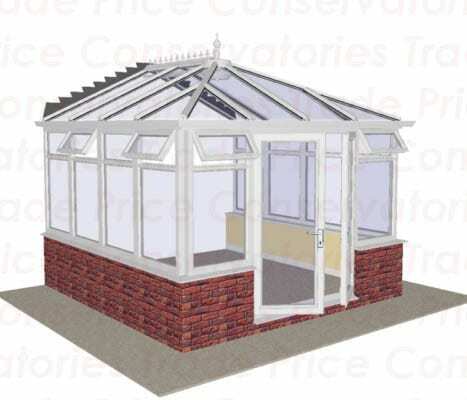 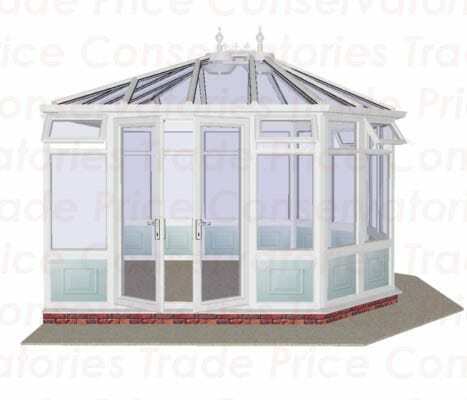 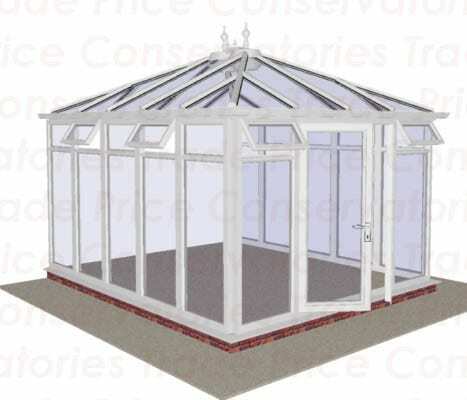 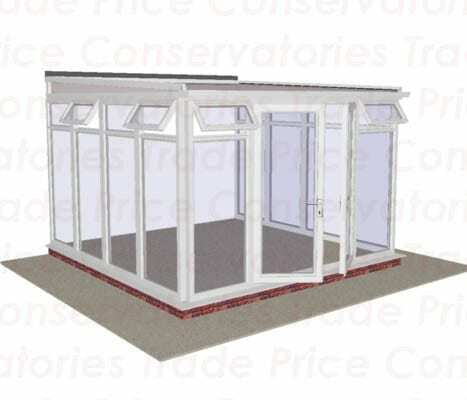 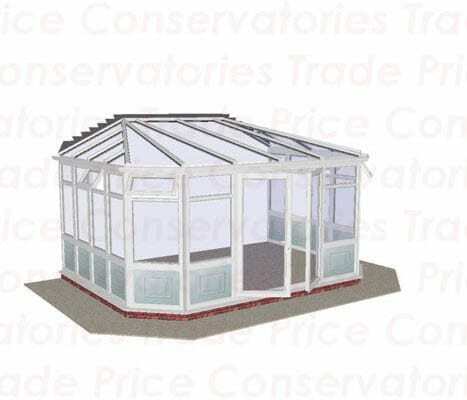 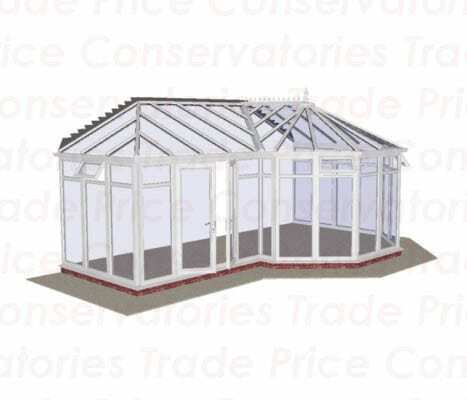 You can build a conservatory with a very low budget. 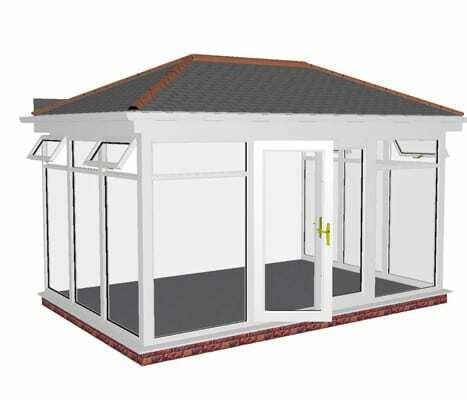 Get in contact with us if you are interested in our services.